Based in Huddersfield, West Yorkshire, we pride ourselves on providing a high quality venue dressing service with creativity, flair and an eye for detail. We only use the highest quality products and we can provide many options to suit your wishes. We offer a full wedding venue dressing service covering the bridal party, wedding and reception venues. This includes fabulous bridal flowers, designed to complement you and your dress, and the decorating of the tables and chairs at your wedding breakfast venue to create the perfect setting for your perfect day. We have an extensive portfolio that we will share with you to help inspire you and bring your ideas to life. 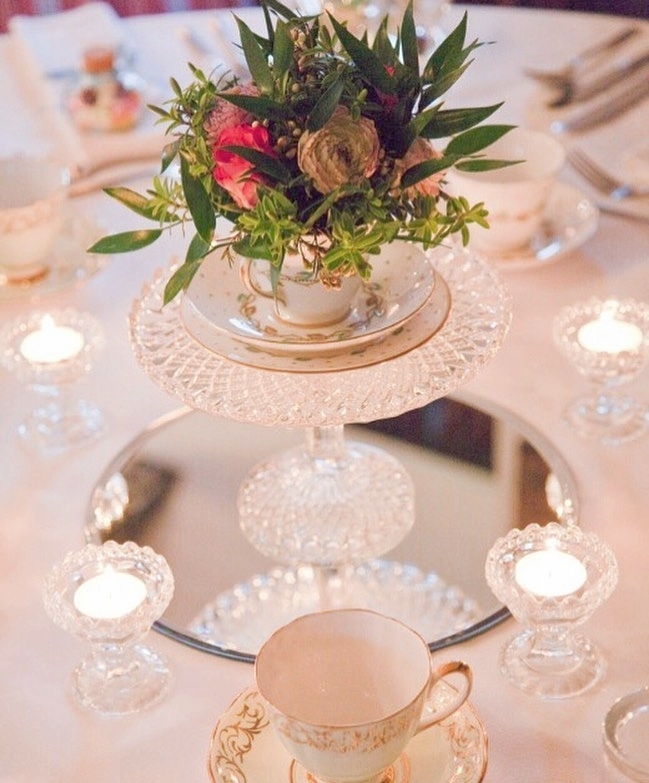 All sorts of alternatives are available, including candles, candelabras, vintage china and crystals – the possibilities are endless! We give a friendly, positive and quality service which we know will meet all your needs, and depending on your budget, you can choose from our bespoke or our DIY (Dress It Yourself) service. Both are designed to give you the choices you need to create the look you desire. Whether you know what you want or need inspiration, our friendly and dedicated team will guide you to your perfect finish. Attention to Detail is a family run business established in 2010 and we pride ourselves on the quality and detail we offer to our customers. The needs of our clients are always our number one priority and we go that extra mile to ensure that your special day is something to remember. Our passion is creating the perfect setting for the most important days in your life, whether it's your wedding day, an anniversary, other celebration, or a private function. 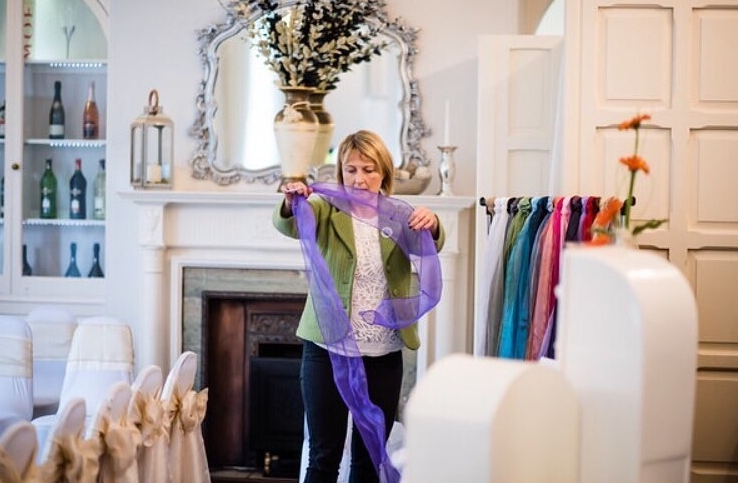 With years of experience styling and dressing all manner of venues for all kinds of events, we take pride in ensuring your day is as unique as you are. We’re easy to contact and always responsive so what are you waiting for – get in touch and let us work our magic alongside you.